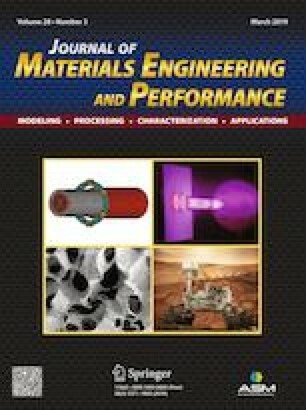 Lightweight materials with complex structures such as cellular solids (or foams) have proven to possess desirable properties, specifically in terms of its stiffness, strength, and thermal conductivity, among other mechanical and thermal performance aspects while the density is reduced. The fabrication of such attractive yet complex materials has become possible due to the witnessed advancements in fabrication techniques. However, a major challenge in adapting cellular solids in mechanical design is choosing the appropriate lattice design. Therefore, this paper focuses on studying the compressive mechanical behavior of four different types of cellular solids with topologies based on the mathematically known triply periodic minimal surfaces (TPMS); namely, Diamond (D), I-WP (IWP), Gyroid (G), and Fisher-Koch C(Y) (CY). These cellular materials are 3D printed using the powder bed fusion selective laser sintering technique out of Nylon thermoplastic polymer at various relative densities. The effects of the number of unit cells, type of the ligament-based TPMS architecture, and relative density on the stiffness, yield strength, ultimate strength, and toughness are thoroughly investigated. The results indicated that the effect of the architecture is stronger when the relative density is decreased. Also, the analyses showed that all the tested architectures were bending dominated implying that it could be best applied in shock absorbing and vibration mitigation applications. Experimental parts were printed using Core Technology Platform resources at NYU Abu Dhabi. We thank Khulood Alawadi and Jumaanah Elhashemi from NYU Abu Dhabi for assistance with 3D printing.